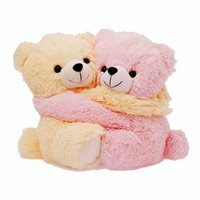 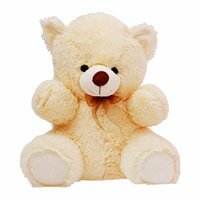 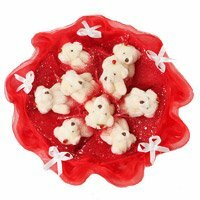 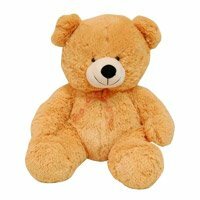 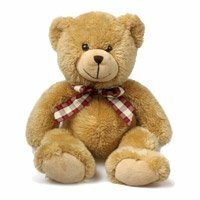 Send lovely Gifts to your loved ones anywhere in India, Shop online for Soft toys on Lonenwishes, latest collection of Soft Toys, Deliver Karwa Chauth Gifts to India Same Day. 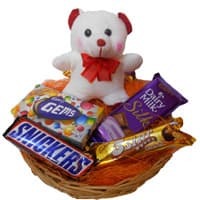 We are one of the premier On line Gift Shop in India. 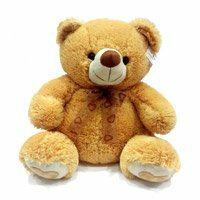 Teddy Bears to Pune, Gifts to Pune, Toys to Hyderabad, Gifts to Hyderabad and all over India. 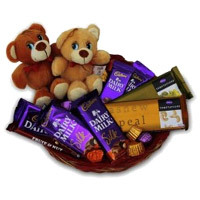 Gifts to India. 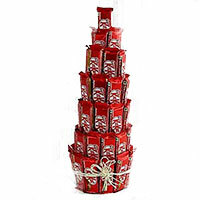 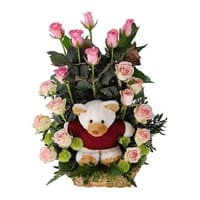 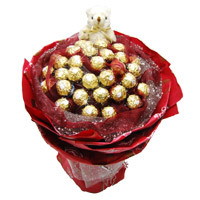 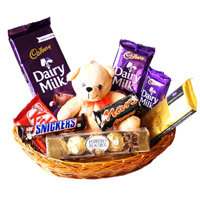 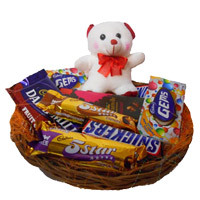 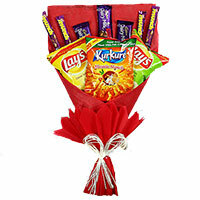 Send Gifts to India We deliver Variety of Gifts to India. 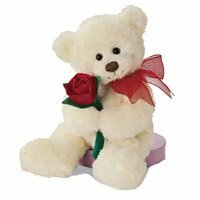 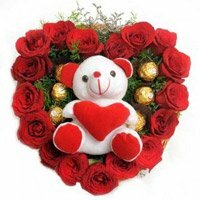 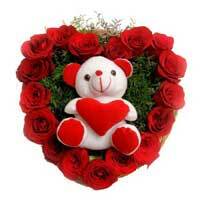 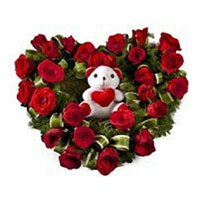 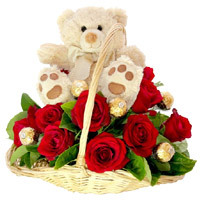 One can place the combination of Flowers, Cakes and Chocolates with Teddy Bears to send Gifts to India. 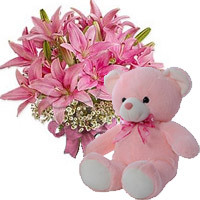 These Gifts are very useful gifts for any occasion. 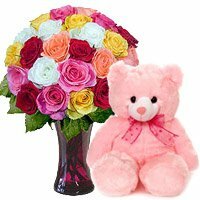 So you can place order to send Gifts to India, Gifts to India. 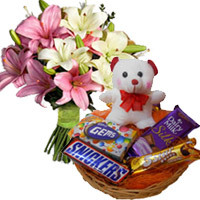 Flowers to India, Cakes to India, Deliver Gifts to India, Send Gifts to India. 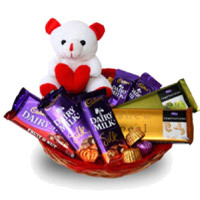 Send Gifts to India. 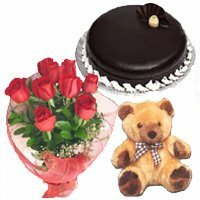 Gifts to India, Send Flowers to India, Soft Toys to India, Cakes to India.